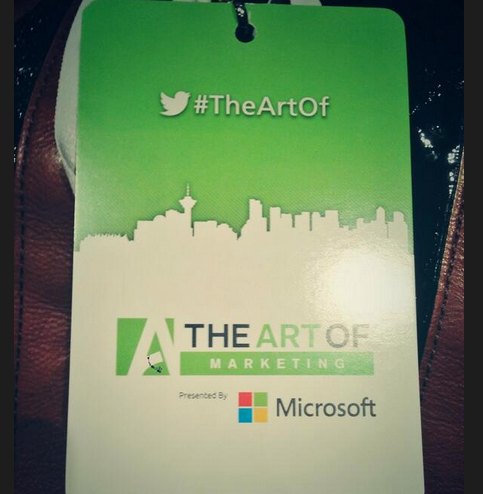 Last week I was fortunate enough to attend the Art of marketing conference in Vancouver with my amazing Thoughtstream MarCom team. This is my Storify of the event. It was really great being able to hear folks like Nancy Duarte and Seth Godin live and up close. I wish I could say one presentation stood out but really each was fabulous in its own way. If you get a chance to attend one of these I highly recommend! Next Next post: Are you ready for July 1st 2014 and CASL?